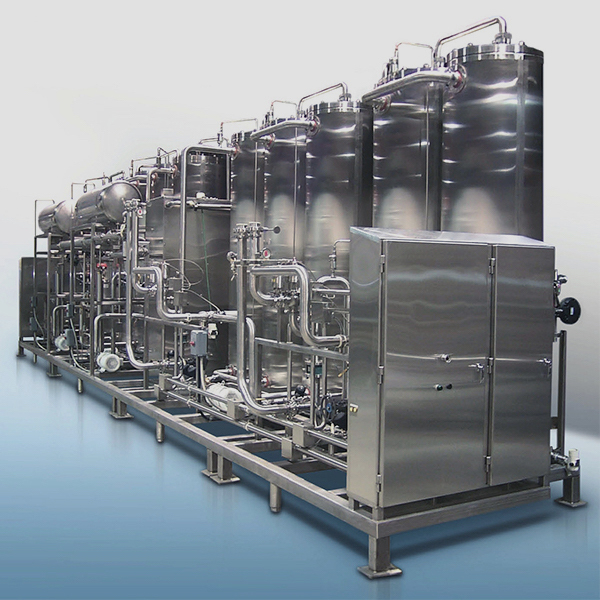 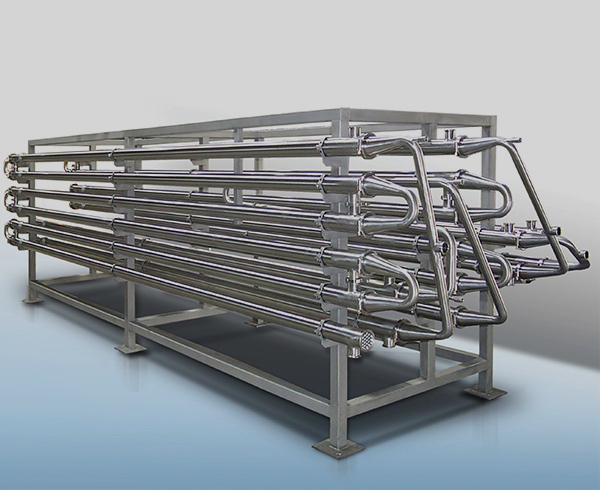 Well-suited for thick viscosity products, with or without particulates. 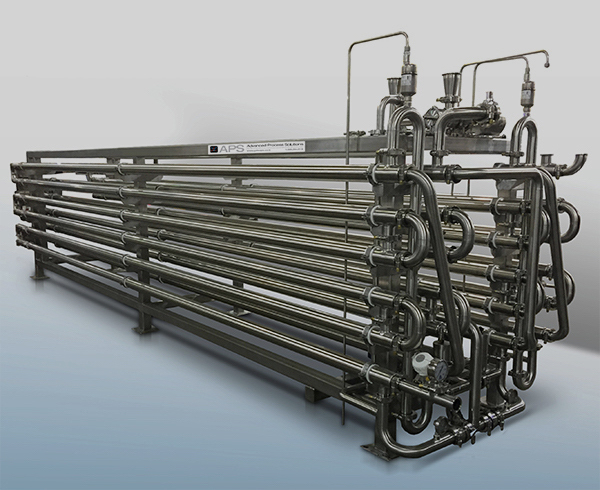 Medium pressure, corrugated tube heat exchangers for use with liquid medias. 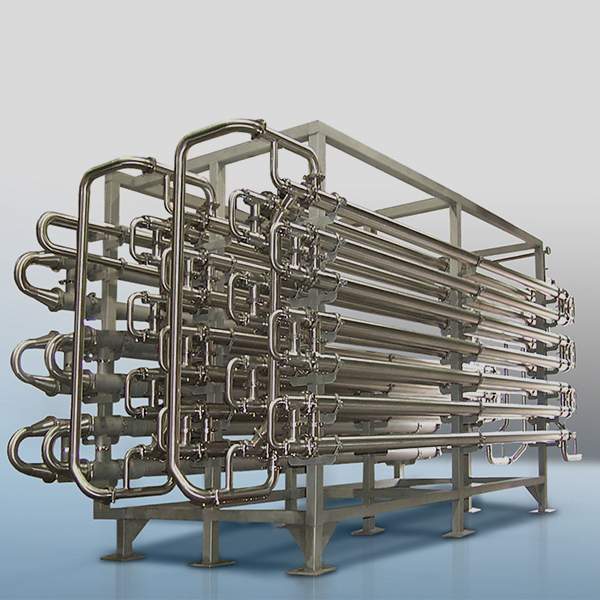 The most basic type of tubular heat exchanger consisting of a tube within a tube.